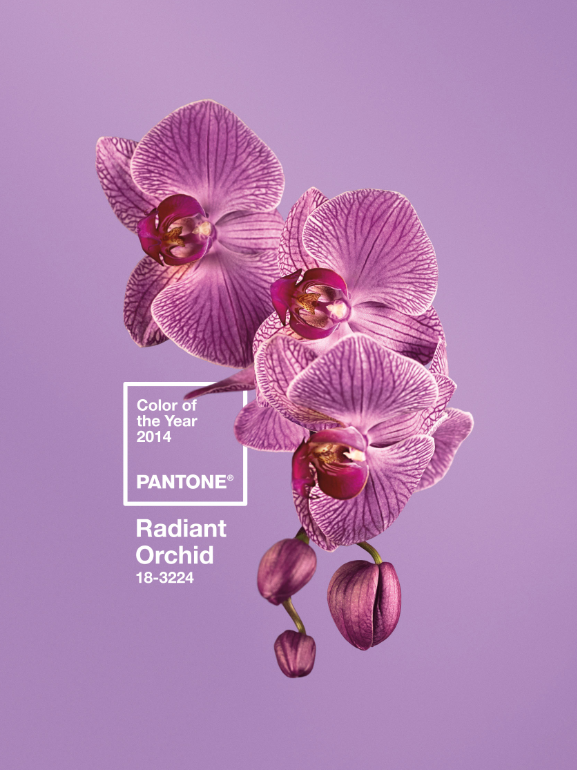 2014 Pantone color of the year is 18-3224, Radiant Orchid. This color is all about joy! This fresh new color reaches to the creative centers of the mind, and entices our imagination with a beautiful melody of purples and pinks. Radiant Orchid glows with happiness, and exudes a sense of confidence and calm.